“Always keep the bride smiling!” This is Rabbi Lebow’s focus when it comes to being a good wedding officiant. He considers it part of his job to make your wedding, from the hefty planning to the actual ceremony, as stress-free and enjoyable as possible, for not only the bride but also everyone involved. That is the problem with many wedding ceremonies nowadays; they are full of stress, and stress is, well, un-fun. Although we should be celebrating the loving union of two people, everything seems disquieting. Who knows? Perhaps it is because of the “go, go, go” world, that we just don’t take the time to smell the roses and enjoy the present moment. Wedding ceremonies suffer because of this. They should be relaxing, chock full of smiles, a representation of two hearts coming together as one. Whether it is a traditional Jewish Wedding, Interfaith Wedding or LGBT Wedding, it would be Rabbi Lebow’s honor to be involved in your special day. He doesn’t have a specific set religious agenda for your wedding. 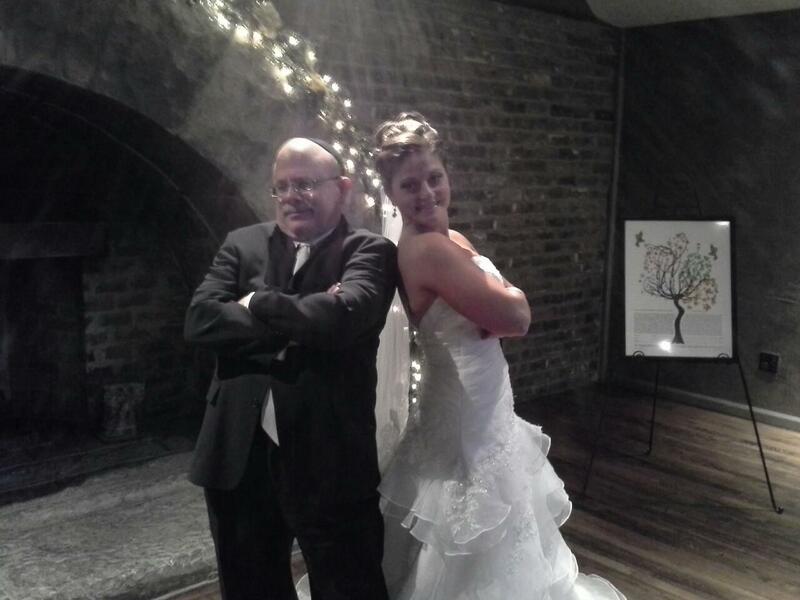 It is all about you and he will work to make sure the wedding ceremony expresses your values and your needs! It brings him much joy working closely with a couple to come up with the perfect wedding ceremony. It is an art and a privilege. A wedding ceremony is like a fine sculpture; it must be carefully chiseled and perfected. If you are planning a Jewish wedding or are in need of an interfaith wedding officiant, allow Rabbi Lebow the honor of assisting you. He performs Jewish and interfaith wedding ceremonies in Georgia and the surrounding states. Rabbi Steven Lebow is also available for Jewish baby naming and blessings. 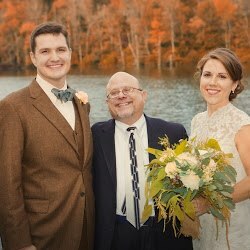 Though licensed to perform weddings and Jewish baby naming in all 50 states, Rabbi Lebow primarily provides his services in Georgia, South Carolina, Tennessee, and Alabama. Contact Rabbi Lebow today with any questions, concerns or inquires you may have about an Atlanta Jewish or Interfaith Wedding, or Jewish baby naming and blessings. 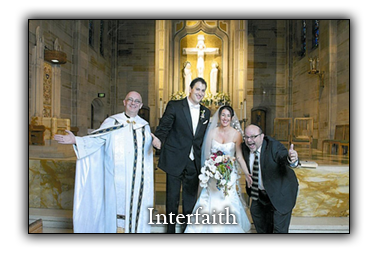 – A. and Nancy P. from when Rabbi Lebow officiated an interfaith wedding. 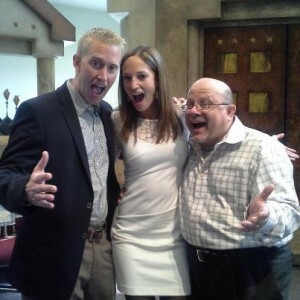 -Jed and Susan C. from when Rabbi Lebow officiated a Jewish wedding in Atlanta. 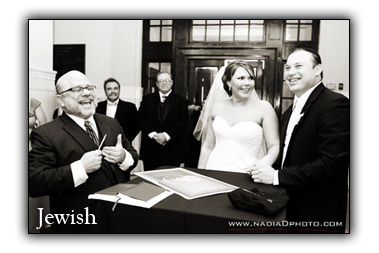 – Alexei and Jennifer M.
This was a Nashville, Tennessee interfaith wedding officiated by Rabbi Lebow. – Daryush and Jessica A. 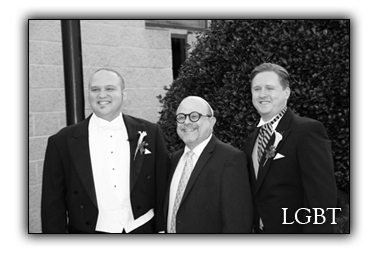 – From when Rabbi Lebow officiated a Charleston, South Carolina Jewish wedding. Posted April 6th, 2013 .